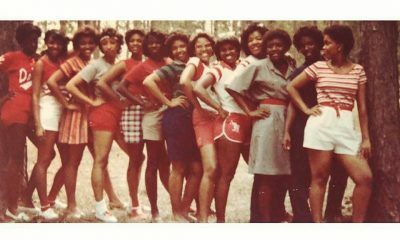 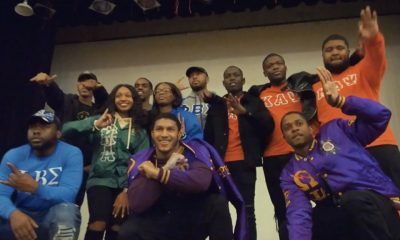 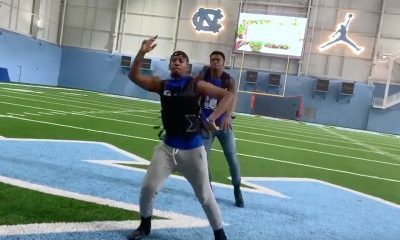 The Sigmas at the University of North Carolina Chapel Hill are back at it! 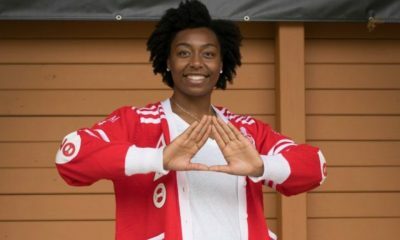 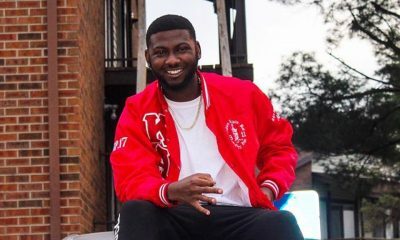 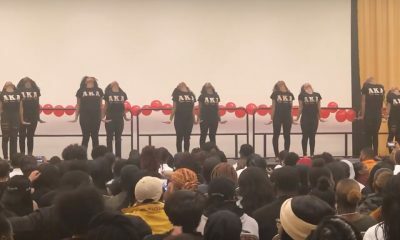 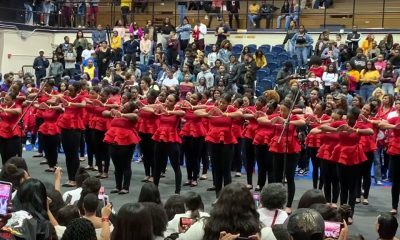 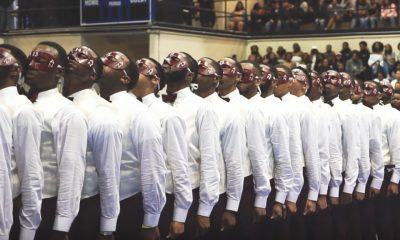 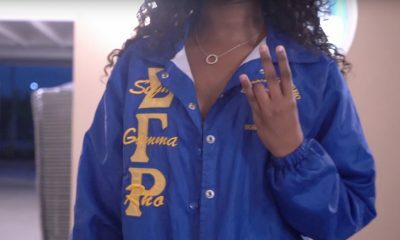 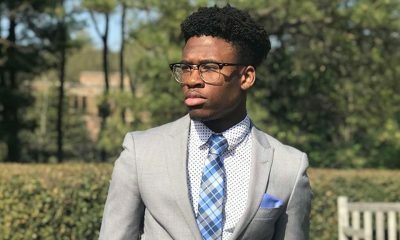 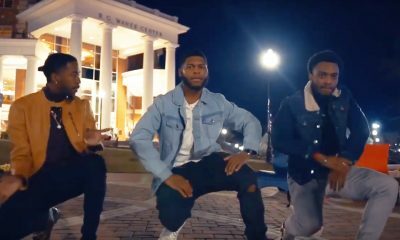 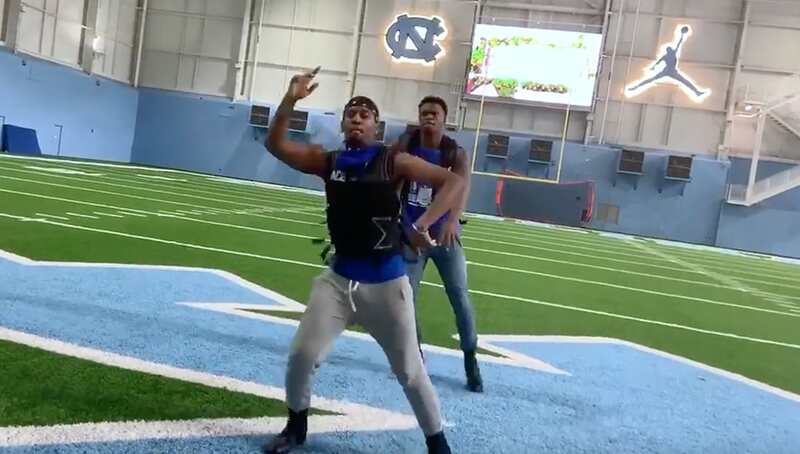 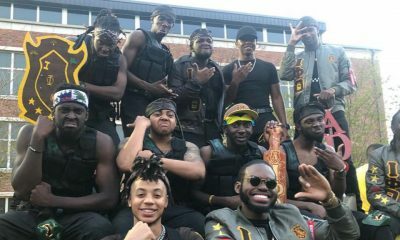 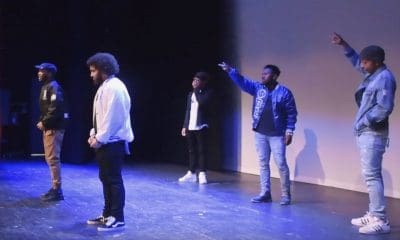 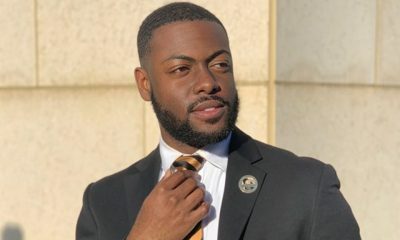 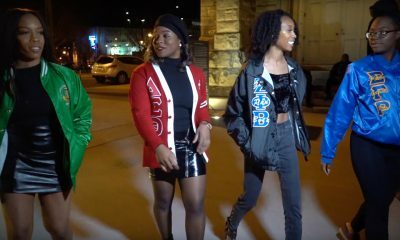 The brothers of the Xi Gamma Chapter of Phi Beta Sigma at UNC-Chapel Hill just released a video strolling to Old Town Road by Lil Nas X in their school’s indoor training facility. 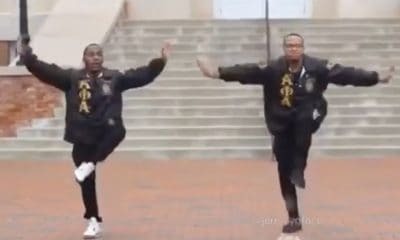 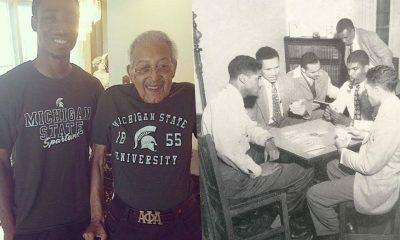 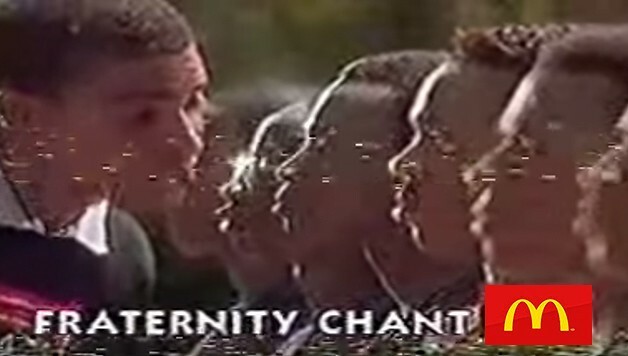 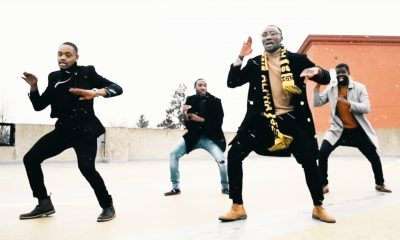 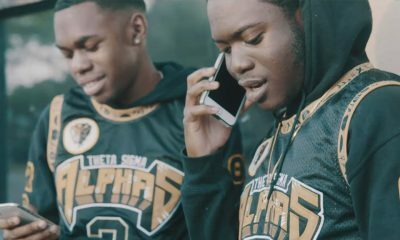 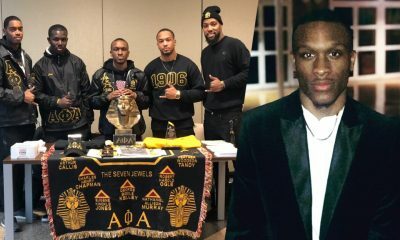 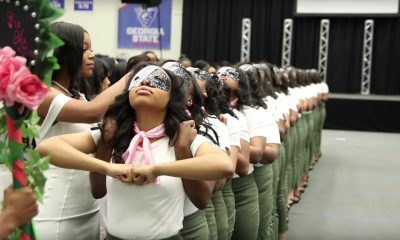 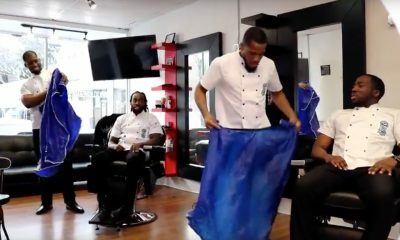 The two brothers in the video crossed in the Spring of 2018 and did the video as a commemoration to celebrate their 1 year in the bond.